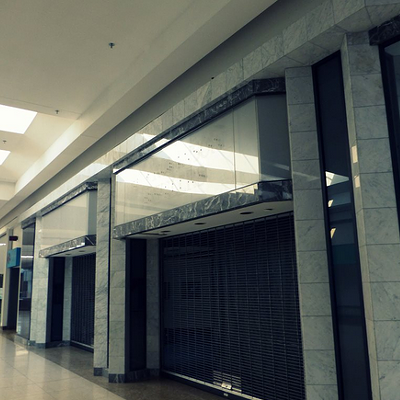 The last thing we probably consider as we're perusing the stores in an obnoxiously overcrowded shopping mall is that it will someday be abandoned in an unusual, almost post-apocalyptic manner. 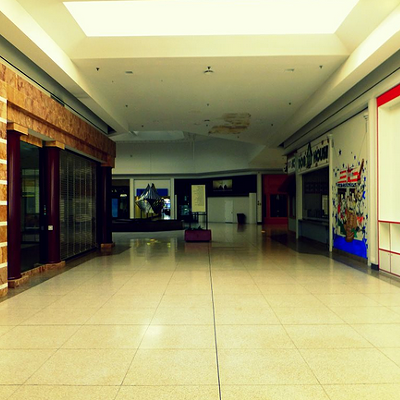 Ever wondered what that would look like? 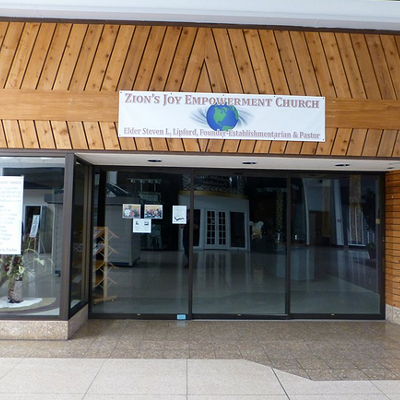 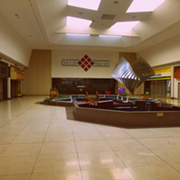 The now (mostly) abandoned Euclid Square Mall is an eerie example of such an occurrence. 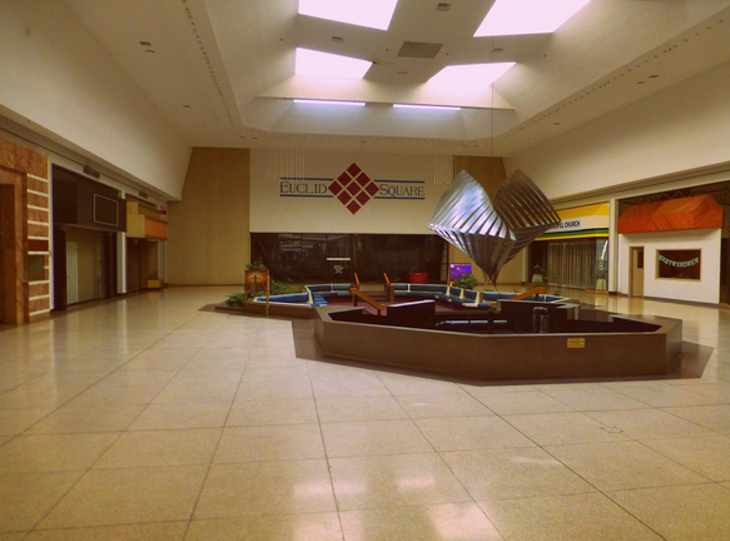 The mall, which opened in 1977, supposedly met its end at the hands of the nearby Richmond Town Square shopping center, which expanded throughout the 1990s, even snatching away Euclid Town Mall's Kaufmann's for its own. 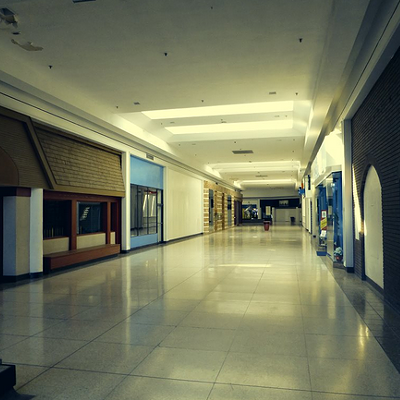 Meanwhile, Euclid Square Mall essentially...retracted. 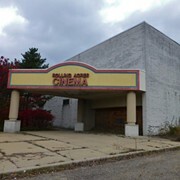 The loss of Kaufmann's was the catalyst of its downfall. 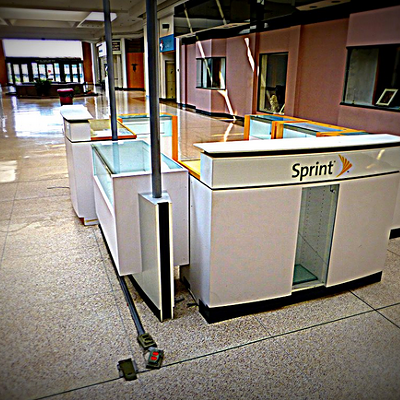 The mall's last store closed in 2006. 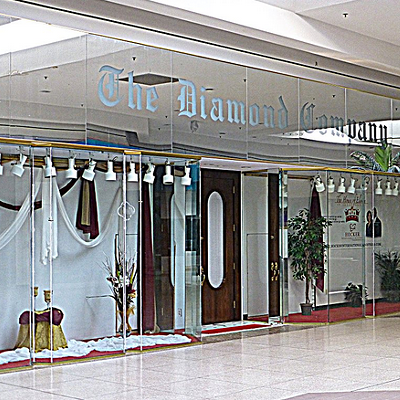 Now, strangely enough, a plethora of church groups use the abandoned shops as their makeshift places of worship — nothin' like praisin' in front of a former Spencer's — and only a salon and Dillard's outlet remain as feasible moneymakers. 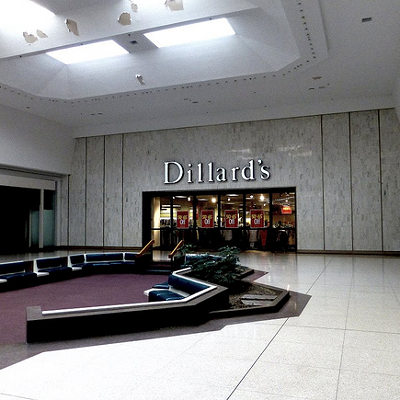 The Dillard's is even sealed off from the inside of the mall, furthering the notion that you probably don't want to aimlessly wander the abandoned corridors...unless, of course, you're headed to the chapel or getting your nails done. 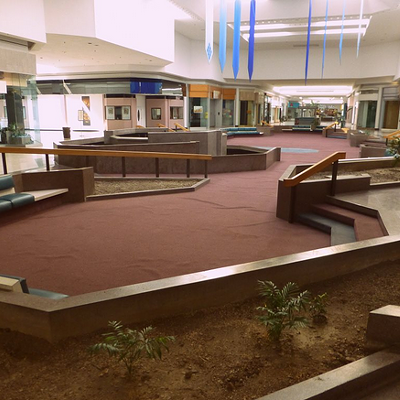 Check out these 20 creepy photos of what remains of the Euclid Square Mall. 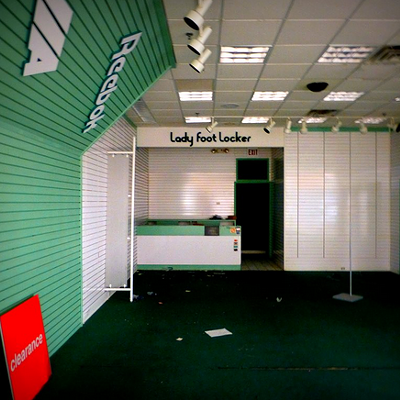 Thanks to our friends at Dead and Dying Retail for the photos.